The Trading Post is a station that is not extravagant nor does it claim to be. 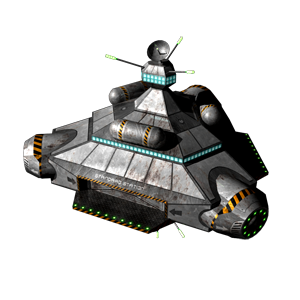 These stations are positioned along popular space lanes where business is plentiful. Successful businessmen will charge a premium for these otherwise basic goods. Even though these stations are often expensive, the need for these stations is undeniable.